Just in time for spring you can keep it crisp, clean, and Classic with the most iconic dual gender sneaker: the Reebok Classic Leather. The crown jewel of Reebok Classic, the Classic Leather is true to Reebok’s heritage and DNA, while it’s understated and timeless design make it a necessary staple for every sneaker collection. Ever since the Classic Leather broke onto the scene in ‘83 it has withstood the test of time, providing a blank canvas for generation after generation to express its own fearless style. 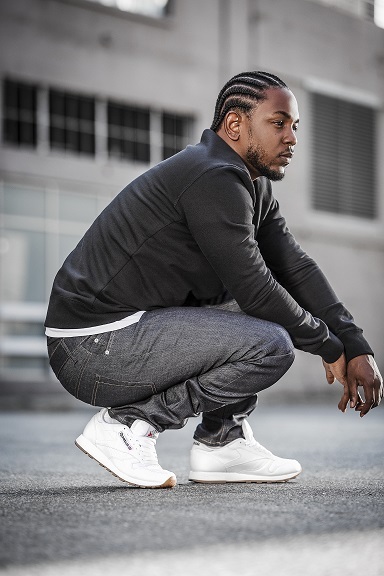 Joining Reebok Classic in re-introducing the sneaker is Grammy winning Top Dawg Entertainment artist Kendrick Lamar, who has a deep connection and relationship with the Classic Leather, having worn the sneaker throughout high-school. A powerful representation of the integrity, depth and authenticity that the Classic Leather stands for, Kendrick Lamar is the ultimate embodiment of self-expression and perfect champion of one of Reebok Classic’s most iconic shoes. Reebok Classic is honoring the original and revered release of this must-have shoe for the spring season by keeping the sneaker’s iconic design details intact. 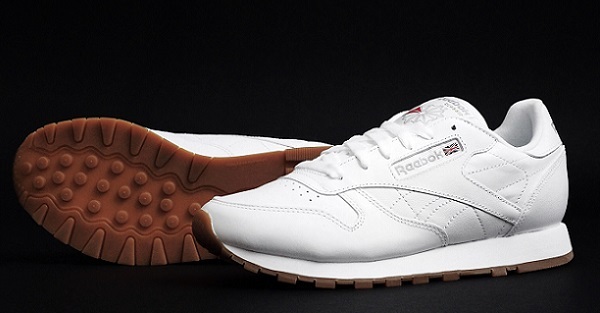 A clean white, premium leather upper provides the perfect building block to highlight your own unique style, while the streamlined, chic simplicity of the shoe boasts the signature Reebok Classic branding and retro gum outsole. With its legendary heritage and modern significance, the Classic Leather represents the authenticity and originality of Reebok Classic, with a relevance that grows even stronger over time. The Classic Leather is available now online at Reebok.com and will be hitting shelves at Finish Line on March 11th. The Classic Leather styles is available for the whole family. Adult sizes retail for $75, Grade School for $55, Pre-School for $50 and Toddler for $38. Print article This entry was posted by Art Eddy III on March 1, 2016 at 10:00 am, and is filed under Lifestyle. Follow any responses to this post through RSS 2.0. Both comments and pings are currently closed.